Dash around town in the stylish and riveting Z Zegna™ Plain Toe Oxford. Extremely lightweight and durable man-made sole. Product measurements were taken using size 10 UK (US Men's 11), width M. Please note that measurements may vary by size. 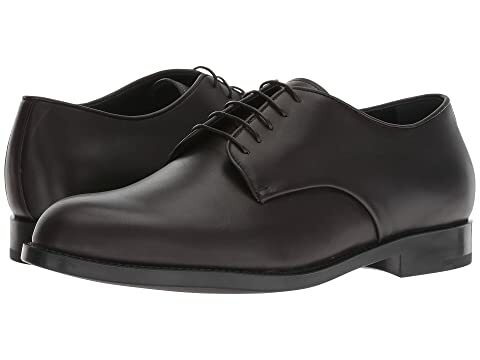 We can't currently find any similar items for the Plain Toe Oxford by Z Zegna. Sorry!